In the grand scheme of professional mixed martial arts, every promotion tends to know more or less what their goals are, where their interests lie, and what kind of organization they want to be. The UFC is rightfully considered to be the most prestigious professional organization, dominating in North and South America, as well as parts of Europe. 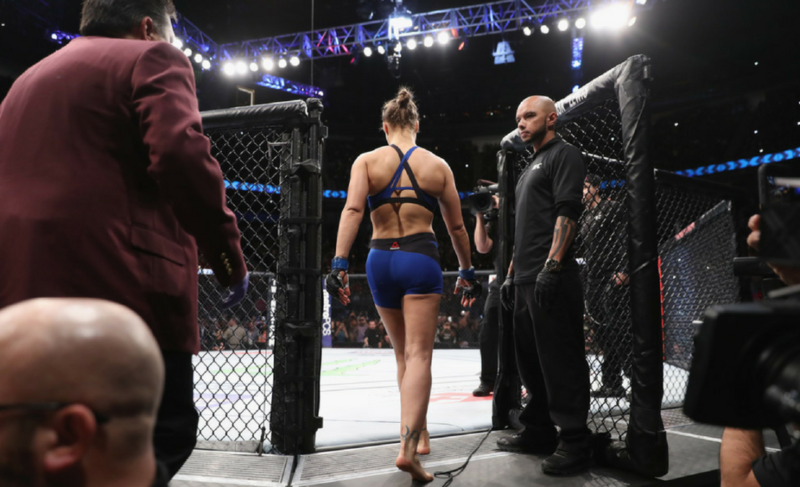 It has led the effort to bring MMA into the dominion of mainstream sports, and away from the “no holds barred” past. ONE Championship is revitalizing the sport in Asia, reminding fans around the world of the glory days of PRIDE. Smaller organizations scatter the globe, happily assuming their role as feeder leagues that act as the proving grounds for aspiring fighters who wish to make it to the higher echelons of the sport. The only organization that doesn’t seem to know where it wants to rest in this hierarchy is Bellator MMA. Bellator has more or less spent its first decade of existence in a state of confusion, unable to decide if it wants to directly compete with the UFC, or merely ride its coattails, collecting scraps of viewership when it can. What’s so frustrating is that many can see that Bellator has the potential to be an admired organization with substantial influence, yet poor decision making and a lack of long-term planning hinders its potential at every turn. Bellator has always been viewed by fans and fighters alike as the UFC’s ‘little brother,’ typically considered to be more of a subordinate than a competitor. 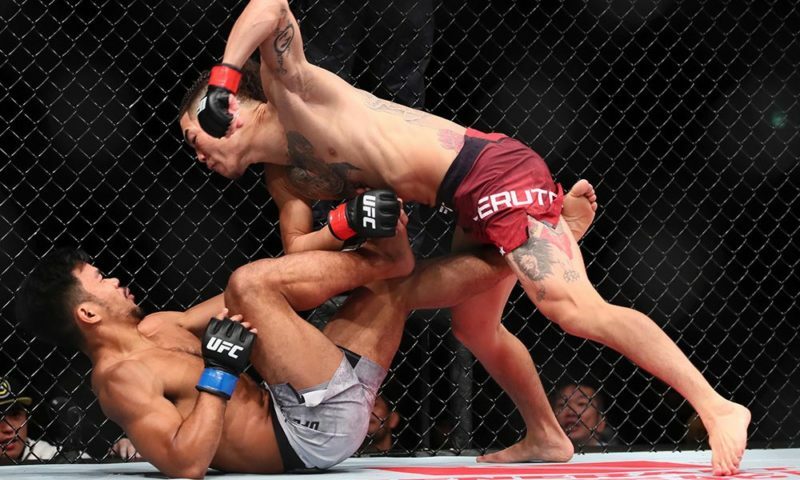 Those who have followed the sport for a while have certainly heard the organization referred to as “minor league MMA,” a moniker which while oversimplified, is not entirely inaccurate. Traditionally, Bellator has served as a staging platform for up-and-coming fighters who are not quite ready for the brighter lights and tougher competition found in the UFC, a market position that is certainly not ideal for the organization’s executives. Bellator’s problems are not exclusively the result of it being subordinate to the UFC. For all the criticism the UFC has (rightly) received for over catering to the “just bleed” crowd, Bellator has gone much further, foregoing professionalism for the much simpler route of mindless violence. Previous Bellator events were marketed to fit into the SPIKE TV brand, which seemingly required every program to have some combination of excessively gratuitous violence, sexual content, or alcohol consumption. This marketing approach only succeeds if every contest is a brutal slugfest, which they are not. A viewer base that tunes in expecting excessive levels of gore is quickly bored by fights showcasing the more nuanced aspects of smart tactics and strategy, and those who appreciate these traits are put off by a WWE-style presentation. The roster has some truly talented fighters who are of comparable skill to those in more prestigious promotions, yet repetitive bad decisions have left the organization stained with the stigma of amateurism. Last December commentator Jimmy Smith was fired after nine years with the company with no explanation, a move which left many puzzled. 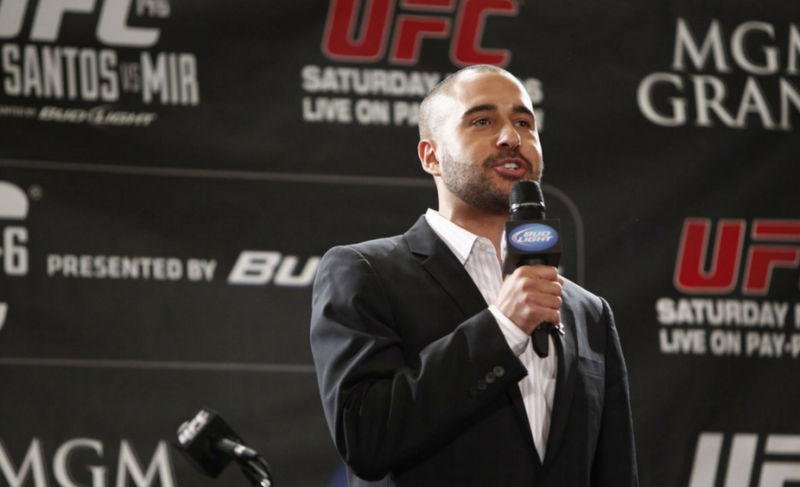 Smith, who is a fantastic broadcaster, was quickly hired by the UFC and has become a welcomed addition to the broadcasting staff. A quality commentator like Smith provided immeasurable value to Bellator, as his commentary was able to smooth over the rougher edges of the promotion and leave the viewers with an impression of professionalism. He was exactly what Bellator needed, and yet he was fired for a still unknown reason. Upper management’s inability to foresee that Smith would immediately be hired by the UFC shows the lack of a long-term vision and coherent strategy for Bellator’s future in the market, which is extremely troublesome. 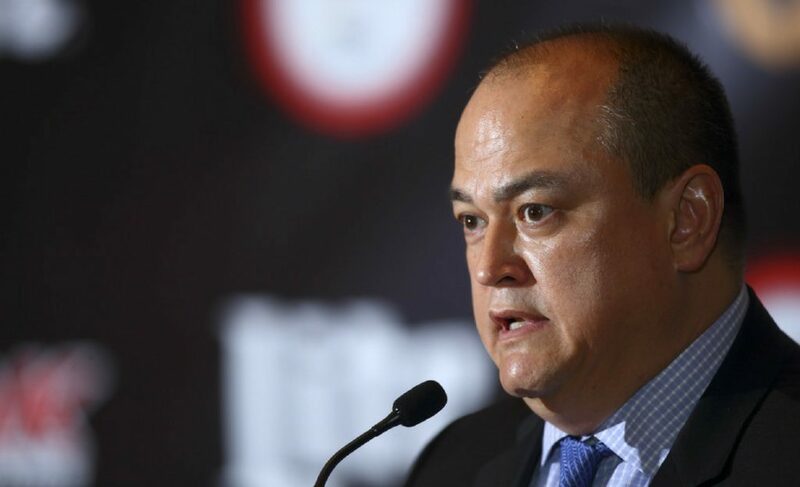 Coupled with the release of Jimmy Smith, the recent announcement that the bicentennial event, Bellator 200, will air in the US on tape delay, one has to question the business acumen of Scott Coker and the other executives. 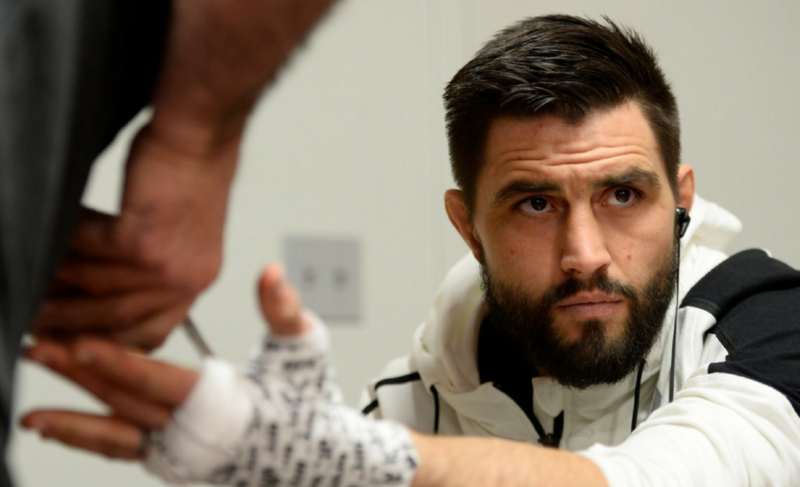 Bellator 200 has the potential to be the massive draw the organization needs, with prominent names such as Mirko Cro Cop, Roy Nelson, Gegard Mousasi, Rafael Carvalho, and Phil Davis already generating a lot of interest and excitement. The event will take place in London, which is not by itself a bad idea, but the decision to air such an event on tape delay for the majority of the fanbase makes one want to pull their hair out on Bellator’s behalf. This card has the potential to be one of the best events of the spring, yet once again Bellator shoots itself in the foot with a decision so poor it is incomprehensible. Of all the aforementioned self-inflicted problems of Bellator’s past, none have done nearly as much damage to the promotion’s reputation as the choice to put on what is now known as the ‘Freak Show’ fights. These were bouts so ridiculous, they would have fit much better in a WWE event than UFC one. This fateful decision to stoop so low was likely a combination of laziness and panic, derived from the inability to accrue a base of enthusiastic, returning viewers. The ‘Freak Show’s’ were only successful in the fact that they drew one-time high ratings, but those who tuned in for the ridiculous matchups never seemed to return. This resulted in the only lasting effect being the incalculable amount of damage to Bellator’s reputation as an ostensibly serious MMA organization. No executive worth their salt should consider the tradeoff of intermittent high viewership in exchange for repeated degradation to the image of the brand. The first of such events, Kimbo Slice vs. Ken Shamrock was so juvenile that many still question whether or not it was fixed. The most notorious of these events, Bellator 149, could be described as perhaps the most embarrassing event in the history of professional MMA. The card was co-headlined by a ridiculous fight between Kimbo Slice vs. Dada 5000, and a rematch between the then 49-year-old Royce Gracie, and the 52-year-old Ken Shamrock. Slice vs. Dada 5000 is arguably the worst MMA fight of all–time. The fight ended when Dada literally collapsed from exhaustion and had to be carried out on a stretcher. As the cherry on top of this ridiculous contest, he later claimed that his embarrassing performance was the result of someone poisoning his water. Gracie vs. Shamrock 3 went slightly better, but not by much. It could be labeled controversial, but no one cares enough to waste their time thinking about it. Gracie won via TKO in the first, with the referee intervening to save Shamrock, and Bellator’s reputation, from any more unnecessary damage. Kimbo vs. Dada and Gracie vs. Shamrock drew an impressive number of viewers but were unable to convince them to return for subsequent events. Bellator 149 did nothing to create new fans, or convince some of the UFC’s core fan base to give interest to future Bellator events. In fact, it likely did the opposite, convincing many MMA fans that Bellator wasn’t anything more than a joke, and wasn’t worth the effort of their attention. The antics like the events described above were put on as a haphazard attempt to solve Bellator’s main problem, the inability to create and promote stars who won’t immediately defect to the UFC or ONE once that option is available to them. Because many view Bellator as a sort of ‘minor league UFC’, therefore most athletes will naturally aspire to outgrow Bellator for the brighter lights and the bigger paychecks found in more prestigious promotions. All of the capital and effort Bellator invests towards generating excitement and interest for an up-and-coming prospect could potentially be to the benefit the of UFC if that fighter decides to change promotions. All of Bellator’s financial and physical expenses put into promoting Ben Askren as the best welterweight in the world instead benefited ONE Championship (and nearly the UFC). The same could be said about former Bellator lightweight champion Eddie Alvarez, who was quickly poached by the UFC once it became apparent that he was going to be a serious draw. With each fighter Bellator loses to other organizations, the stigma of it being a “feeder league” grows stronger. As an attempted solution, Bellator has signed a slew of prominent athletes, like Frank Mir, Roy Nelson, and Fedor Emelianenko, for their Heavyweight World Grand Prix. While the new additions are all talented legends, they are all on what can only be described as the ‘back end’ of their careers. It is a far superior solution than the abysmal ‘Freak Shows’ but there are still blatant problems with it. With a few alterations, however, Bellator may have found the solution to help them step out of the UFC’s shadow and into the spotlight. While the fighter selection for the initial Grand Prix could have been better, the decision to revitalize the tournament format was a genius decision by management. It has the possibility to elevate Bellator’s prominence significantly, as it differentiates Bellator from the UFC in the minds of fans. Originally, Bellator did use a tournament format in almost all of their divisions, but it was scrapped after it became clear that matchmakers had virtually zero control over who was going to fight who. The tournaments were what helped the organization stand apart from the UFC, as it was something different, as opposed to merely being a quasi-knock-off. The current Grand Prix is by no means a bad tournament. In fact, it is quite intriguing. 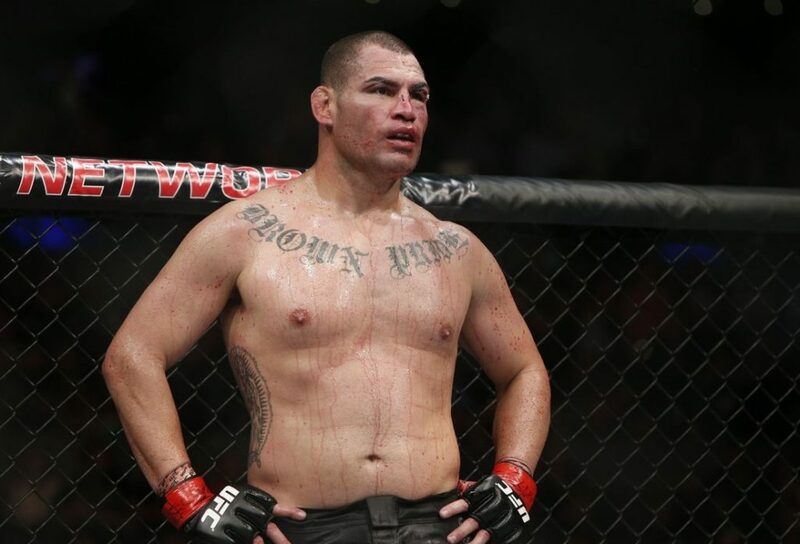 However, in its formation lie hiccups symbolic of the organization’s larger problems, predominantly the inability to create and utilize an original roster of fighters who will not only draw interest and viewership but are interested in remaining with the organization. Unable, or perhaps unwilling to fill the Grand Prix with ‘Bellator Brand’ fighters, management chose to use already recognizable names who are quickly approaching the end of their long careers. This is sufficient for the first Grand Prix, but it won’t be sustainable for subsequent ones. Once this tournament is complete, a new batch of fighters is going to have to be selected, and enlisting another set of near-retirees is going to seriously diminish Bellator’s reputation. Selecting another list of senior fighters who only have their namesake to offer would leave no doubt that the apex of Bellator’s aspirations is nothing more than to ride the coattails of more successful organizations, past, and present. Instead, the Grand Prix should be used to showcase Bellator’s younger fighters, and generate new interest for first-time and returning fans alike. 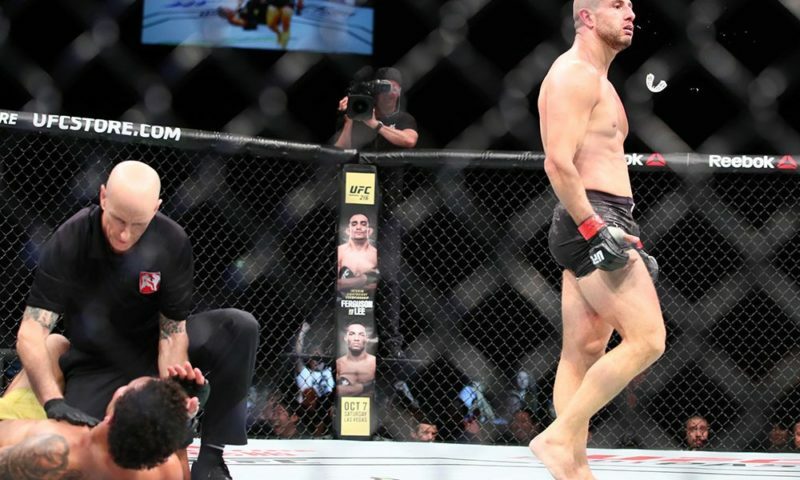 A Grand Prix that showcased the underrated roster of welterweights like Rory MacDonald, Paul Daley, Michael “Venom” Page, Neiman Gracie, and the newly signed Dillon Danis would feel both original and consequential, as opposed to the current one. Such a tournament could become Bellator’s foremost draw and a major point of interest in the professional MMA scene. And with the tournament taking place over several cards spread out over several months, Bellator will be given the opportunity to promote fighters and fights outside of the Grand Prix as well. The potential for this success lies in the intrinsic value of the tournament format, combined with calculated, professional matchmaking. Tournaments are inherently exciting for spectators, even if they are not dedicated fans to the specific sport (e.g. March Madness). 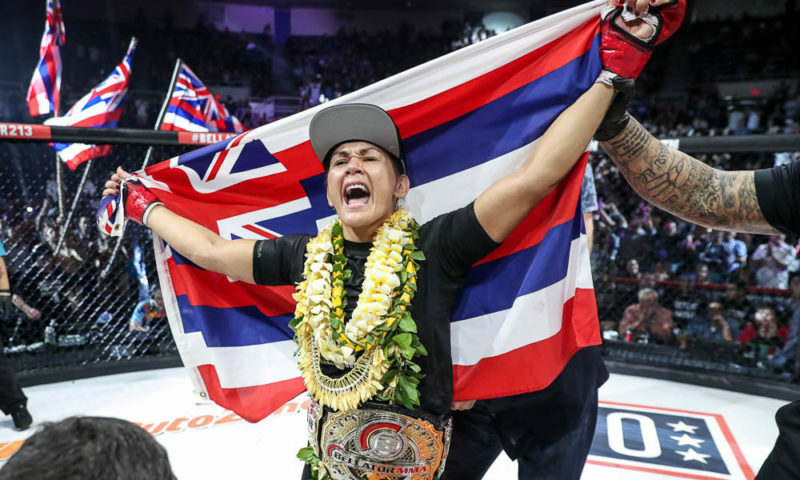 Bellator’s choice to revitalize its distinct tournament layout through annual or semi-annual Grand Prix should yield great results for the promotion, distinguishing it from the UFC and helping it escape from under the industry leader’s shadow. The first Grand Prix is a noteworthy start, but management is going to have to trust its roster of younger, original fighters if they want the Grand Prix to reach its maximum potential and become a repeated draw for the organization. Where does Bellator go from here? So, what is next for Bellator? Currently, it feels like the organization’s leadership can’t decide if they want to directly compete with the UFC, or settle for second-tier status and pick up any leftover viewership when they can. Bellator can, and absolutely should make serious efforts to directly compete with the UFC. This is not to say events should be scheduled on the same nights, but that fighters and executives should conduct themselves as if they are part of an organization that is the UFC’s equal, not its subordinate. Bellator has talent comparable to that in the UFC, yet they act like they do not. Currently, the roster consists of names like Rory MacDonald, who is fresh off a brilliant title fight victory against Douglas Lima, and the newly signed Gegard Mousasi. Mousasi’s defection from the UFC is telling, as he claims that the UFC tried to retain him, but Bellator’s offer was simply “more competitive.” There are numerous more intriguing names like Michael “Venom” Page, Lorenz Larkin, Darion Caldwell, Patricio Pitbull, and Rafael Lovato Jr., all who are equally skilled to their UFC counterparts and deserve an organization that treats them, and itself as such. Bellator has a few advantages over the UFC that could allow it to, but they will have to be emphasized as opposed to being treated as afterthoughts. First and foremost, Bellator is free. The nearly $70 price tag for a UFC PPV event is a huge deterrent to even some of the most devoted fans, and essentially blocks the possibility to create new ones. The prime demographic of MMA viewership is younger males, who often don’t have that amount of money to spend sporadically. Bellator has dallied in pay-per-view cards in the past, but that should be scrapped entirely. Paramount TV is carried on most basic cable packages, therefore available to an audience of new and longtime fans alike, who cannot afford to spend a week’s worth of grocery money on a sporting event. The ability to reach a segment of the market that is almost entirely barred from watching the UFC’s biggest events should not be overlooked and should be a key facet of Bellator’s marketing strategy. Along with remaining free, Bellator should be taking every step imaginable to promote itself as an organization that is ‘fighter friendly,’ where the athletes are treated with respect and dignity, and not just names on a roster. 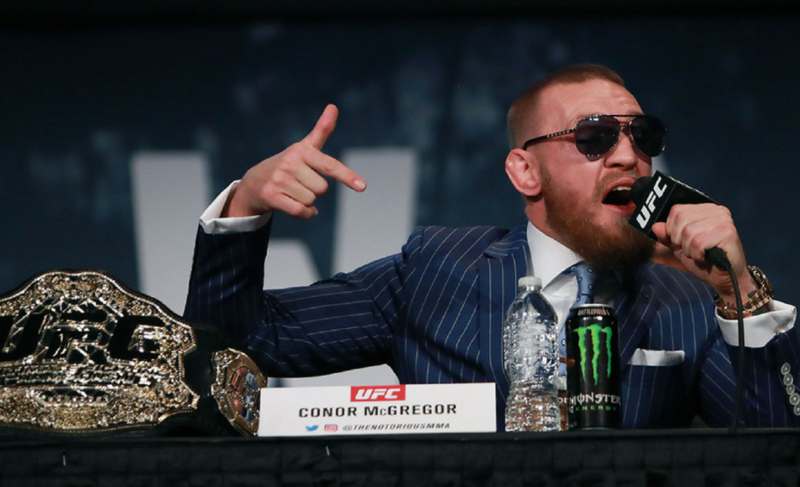 While there is an ongoing debate about whether or not UFC fighters should unionize, people on both sides generally agree that the UFC does not treat its fighters as well as it should. 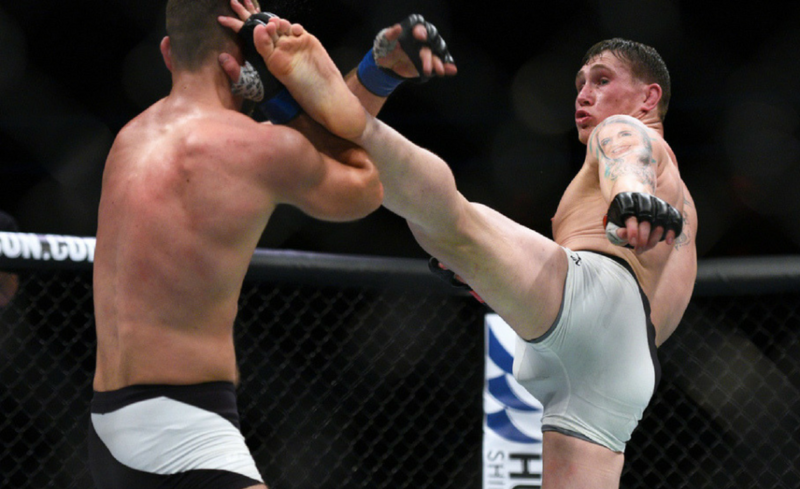 The Reebok sponsorship deal eliminated the ability of fighters to earn sponsorship money, which was the principal financial income for many on the lower tiers of the roster. It was recently reported that starting in 2018, what was known as “Reebok pay” (which supposedly replaced individual sponsor pay), was altered to become “fight week incentive pay,” which ties together Reebok pay, media obligations, and individual behavior. This change now allows the UFC to strip pay from fighters who engage in “inappropriate physical, verbal, and online behavior.” In other words, the UFC could dock what was once a fighter’s sponsorship money if they post inappropriate comments online or say something the UFC doesn’t like. This is an absolutely bizarre system, that is clearly to the benefit of the UFC and Reebok at the expense of the competitors. This provides the potential for a massive opportunity for Bellator. By taking steps to brand itself as the most ‘fighter friendly’ MMA promotion, Bellator would capture both the respect of fans, while attracting more and more high-status fighters, like MacDonald and Mousasi. Many fighters will quickly realize that they are worth more than what they are making in the UFC, and they will eagerly join an organization that will allow them to earn more. Similarly, no fan of combat sports is under any delusions about the damage fighters sustain, and they want to see them compensated adequately for the risks they take. They will undoubtedly appreciate and support an organization that respects the men and woman who compete for our entertainment. Despite the number of times the word “monopoly” is used to describe the UFC, it does not actually have one. What is has is a top market position and near-universal brand recognition. It is not an unbeatable company, and Bellator has the perfect opportunity to prove so. By emphasizing the Grand Prix format, treating fighters with fairer compensation, promoting its underrated roster of talented fighters, and above all else conducting itself as an organization of equal stature to the UFC, Bellator will be able to escape from under its superior’s shadow. For too long Bellator’s management has struggled between copying the UFC, or going the way of lazy absurdity in order to attract irregular viewership. This is a false choice. If Bellator can show itself to be the UFC’s equal, while doing something distinctive, it will offer something new to fans and fighters, both of whom will welcome it with open arms.